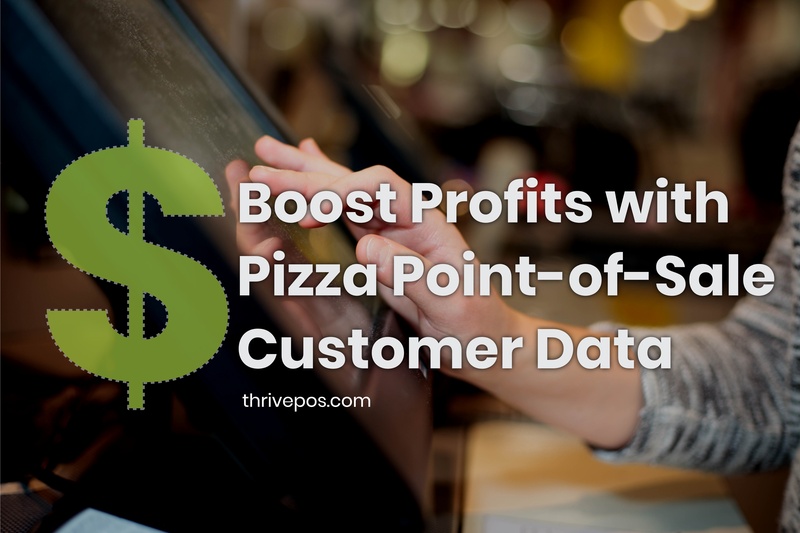 Can Pizza POS Data Boost Sales? © 2019 Thr!ve POS. All rights reserved.